Daily Musings: What is True Peace/Shalom? We hear the word “peace” bandied about quite often in these days of turmoil and lightning-fast change. Our families, places of worship, societies, and governments can seem to be more occupied with chaos and anger than brotherly love. So, really, what is this concept? 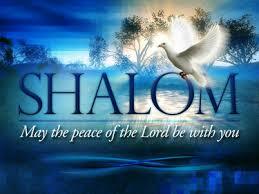 Better yet, what is the full meaning of the Hebrew word, “shalom”, very loosely translated as “peace”? Does the word signify only a complete lack of internal and external contention and conflict? Hardly. If that were the case, not a soul in the world would ever feel at rest because our lives are in a constant state of transformation; some of it pleasant, some, not so much. Wikepedia—The Hebrew “Shalom” is used as a greeting or farewell. It is translated into the Greek “eirene”, which is the root of the name “Irene”. This means quietness and rest. It can be used as many parts of speech: noun, adjective, verb, adverb, or interjection. It refers to a hope of wholeness for the individual with societal relations and with the world. It doesn’t refer only to the absence of war or dispute. Completeness is at the root of it. It’s a state of safety, wholeness, and prosperity. 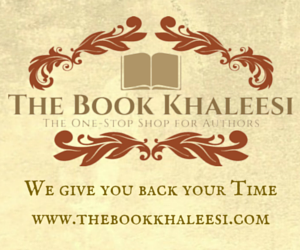 It also means to make good, or to make amends. Gotquestions.org—Shalom is both internal and external peace. It signifies more than a lack of conflict. It means completeness. Preceptaustin.org—Shalom has to do with vigor and vitality in all dimensions of life. It is holistic health for our souls and spirits. MyJewishlearning.com—Shalom is wholeness. It’s not just the political absence of war and enmity. It’s also not just the social absence of quarrel and strife. It’s a moral value, a cosmic principle, and a divine attribute. It’s a state of prosperity and blessed harmony. “Peace”, as defined by the world, is rare. In fact, I don’t know anyone who has always had a complete “lack of internal or external conflict”. It ain’t happenin’ anytime soon, either, judging by the rising selfishness of people and negative trends throughout the world. However, all of us can grab onto the feeling of wholeness and harmony encapsulated in the Hebrew word, shalom, when we refuse to internalize the constant, pervasive potential for strife. It will be anything but easy. Yet, in the end, it will be worth the struggle. 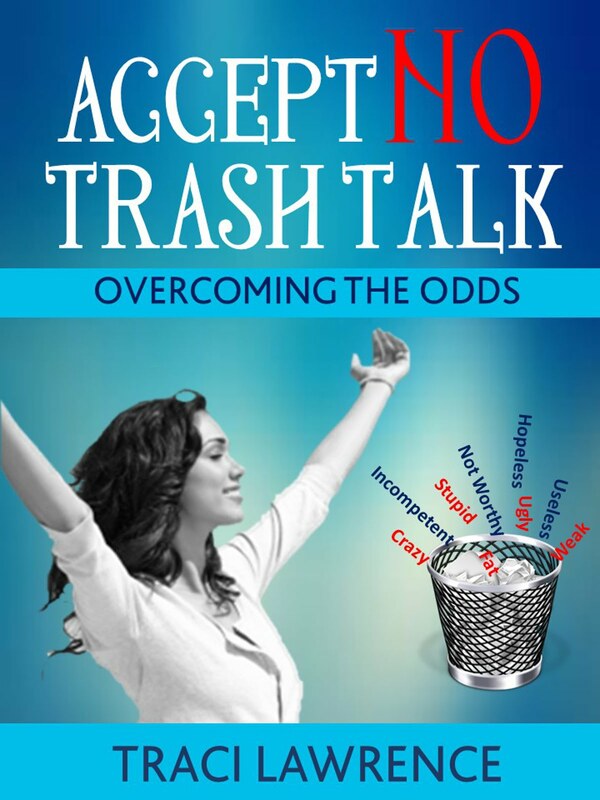 Please read more about people who fought for peace and acceptance in my book, Accept No Trash Talk: Overcoming the Odds. How have you found peace despite the odds?